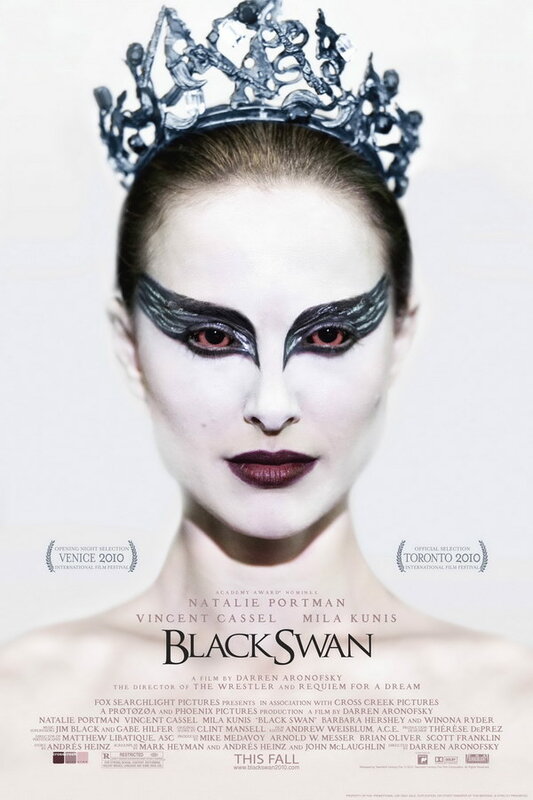 Black Swan font here refers to the font used in the poster title of Black Swan, which is a psychological thriller and horror film released in 2010. The font used in the poster title of the movie is very similar to a font called Trajan Regular. Inspired and based on the inscription at the base of Trajan’s Column, Trajan is an old style typeface designed by Carol Twombly in 1989.The font Trajan Regular is a commercial font and it is available for purchase here. In addition to Black Swan, Trajan typeface is also used in the following logos, movie posters or album covers etc., including: Memoirs of a Geisha, Summit Entertainment, The Water Horse, Flags of Our Fathers, Turning Point USA, Princess Cruises, Texas Chainsaw 3D, Challenger (Memphis May Fire), I Am Legend, Mama, Passione, Yankee Candle Logo, Legally Blonde, The Prince of Mist, The Last Samurai.